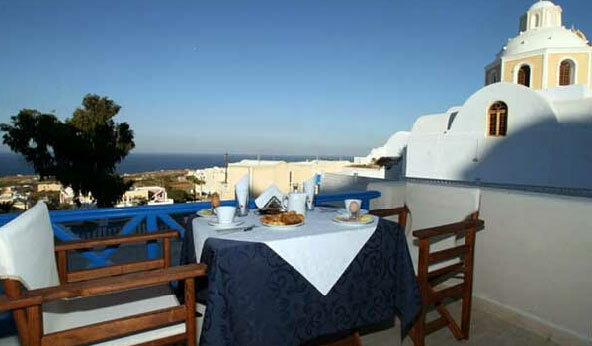 We welcome you to Santorini and to our unit, which is located 500 meters from the heart of the island. In a comfortable and family place with a friendly mood and loving for our island, we are waiting for you in order to make your vacation enchanting and comfortable. 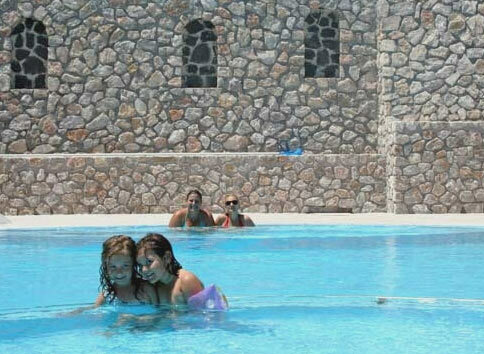 Our hotel consists of two complexes: Hotel Anatoli and Villa Anatoli. Built out of hack value for the tradition and for our island, in a traditional place at Nomikos canavas (old wine cellars) dated in 1890. 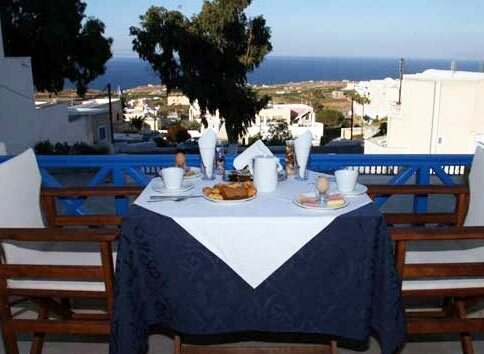 Situated 500 meters from Fira Central Square and 700 meters from the bus and taxi station, we are located opposite the folkloric Museum owned by Mr. Lignos. 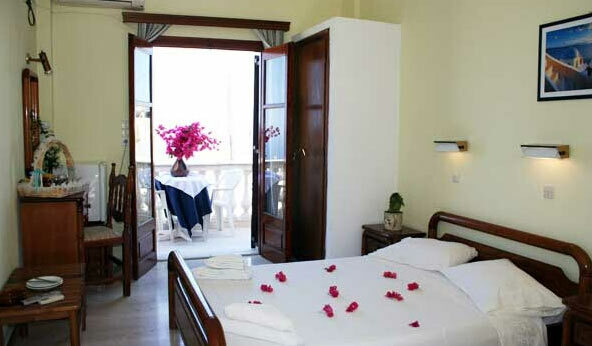 All rooms are equipped with refrigerator, bathroom, air condition and balcony. 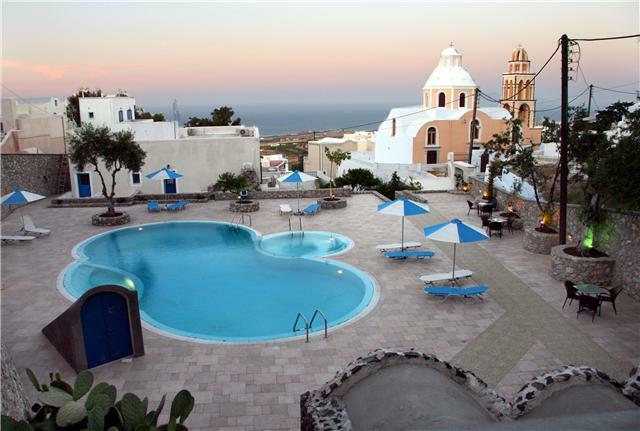 Most of them have a view to the eastern side of Santorini, where you can enjoy the sun rising from Anafi Island. We are always near you, to help you make your vacation unforgettable and dream-like, with no need to spend too much money. 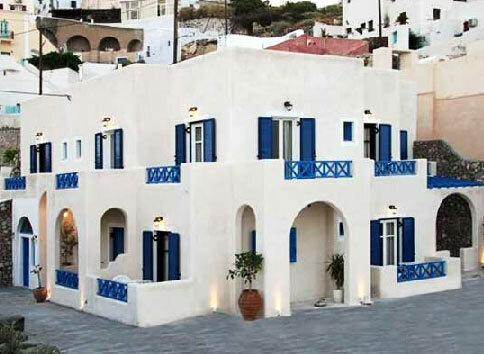 Hotel is available for weddings and gala.